Social media are an inextricable aspect of our lives these days, helping us to stay connected with friends and family across the world — and also giving us a chance to get recognized by an employer looking to hire. Companies see the potential of social media because of its capacity to instantaneously deliver information about employment opportunities. 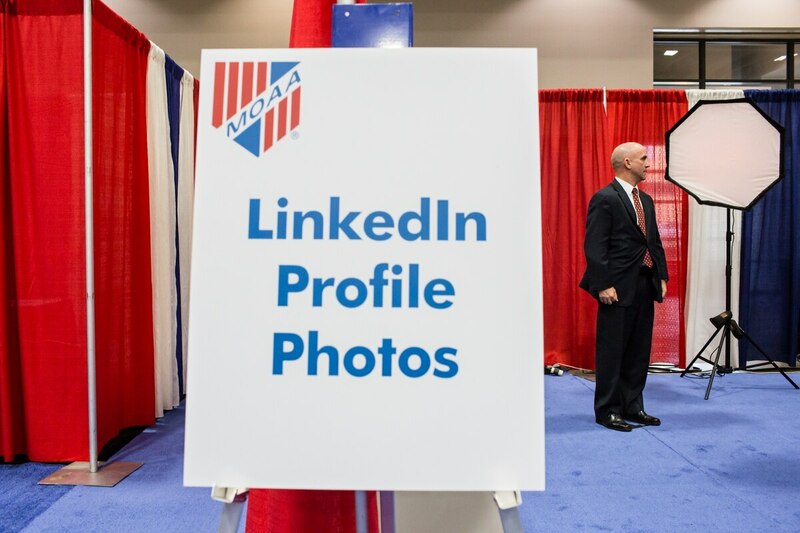 For transitioning veterans, knowing what social media can offer, and how to use that information, is an increasingly crucial pathway to finding good employment opportunities. Employers have flocked to social media because of the number of people connected to these sites. Employers are not only finding a great way to advertise to thousands of potential customers, but are also finding a great opportunity to reach out to possible future employees. Instead of just looking for employment opportunities on a company's website, or through a job board, you can find postings on a company's Facebook, Twitter, Google+ and LinkedIn accounts. 1. Follow companies you're interested in, and what they're up to. When you go into a job interview, it's highly likely you'll be asked: "So, what do you know about our company?" If you're armed with background knowledge about the new projects the company is working on, an interviewer cannot help but be impressed. Social media is an easy way to stockpile that kind of background knowledge. Following a company also can bring you firsthand employment postings, as companies are increasingly turning to social media to quickly reach out to large numbers of job candidates. 2. Follow the job boards. Although USAJOBS is one of many job boards, it's one you may want to follow, especially if you're interested in federal employment. Every day, even a few times a day, USAJOBS Twitter is posting employment opportunities throughout the country. Translation: The Bureau of Land Management is seeking a fish biologist for a full time position in Miles City, Montana; apply at this link through USAJOBS. 3. Make a professional profile and keep it professional. Employers are combing these websites searching for possible candidates to fill current and future openings. Being professional and doing due diligence in showing the knowledge and passion you have for your chosen field to any visitors who come across your social media page could put you on the radar of a future employer. Twitter was the first to use hashtags, but today pretty much everyone is into them. Some hashtags of particular interest to job seekers: #Hiring, #Employment, #HR, #Jobopening, #JobFair. Simply plug the hashtag into Google's search bar if you don't have a social media account. In terms of job hunting, social media are about marketing yourself and connecting to the right people. A résumé is not necessarily the only factor in landing a job any more; today it can be about being at the right place at the right time — and social media can put you there. It's a powerful tool in your employment toolkit. Steven Maieli is the founder of TransitioningVeteran.com, which highlights links to federal, state, for-profit and nonprofit veterans benefits and other resources. He also writes a blog on transitioning veterans' issues at www.transitioningveteran.com/wordpress. Send questions and comments to tacticalveteran@militarytimes.com.